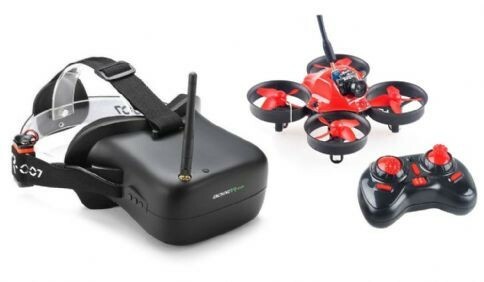 The MakerFire Tiny Whoop FPV micro racing drone is a great introduction to FPV drone racing, this first person view racing drone comes ready to fly and includes the FPV Camera and Goggles. The small lightweight frame, only 64mm diameter with protected ducted fan style blade guards offer the best flying experience while maintaining a level of safety. 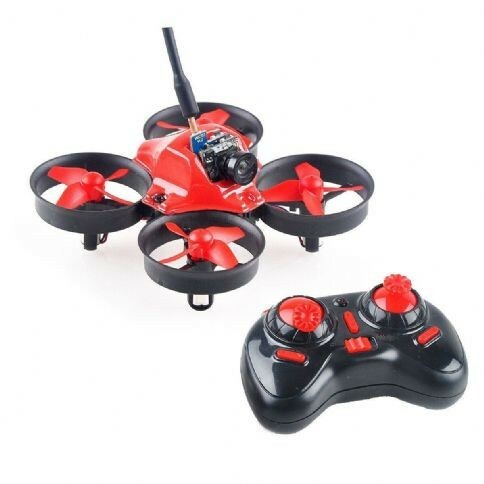 The MakerFire Tiny Whoop FPV micro racing drone guards will allow you to continue flying after light knocks and bangs against walls or other objects in your path. They will also help protect pilots and spectators from prop strikes. 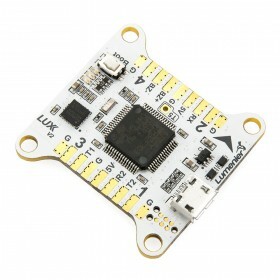 The MakerFire Lite Quad is a small first-person-view aircraft, which is based on Eachine E010 and is supplied with the upgraded special sauce edition motors. The special sauce motors are 17500Kv / 65,000 RPM and deliver even more power for a faster and more precise flying. These motors are more powerful than almost all of the motors used for upgrading the Tiny Whoop style aircraft. 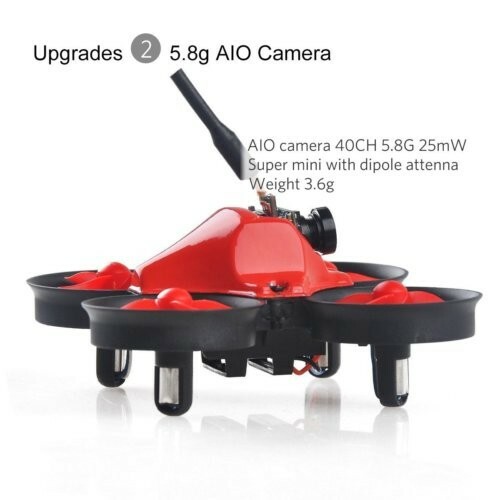 The upgrade Crazepony 35C 200mAh 1S battery allows up to 3min flight time. 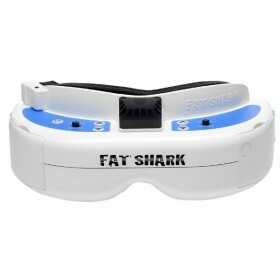 The FPV camera is a crazepony super mini 5.8G AIO 25mW camera, with 10° tilt camera mount, this camera is matched to the FPV goggles for the best possible results. 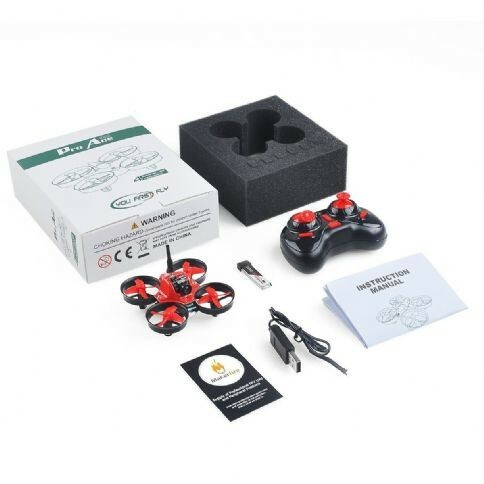 All of these features and accessories of the MakerFire Tiny Whoop FPV micro racing drone add up to be one of the best value kits available. 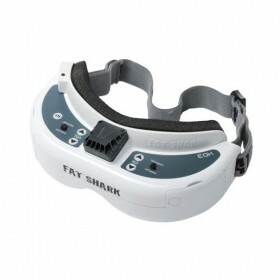 The First Person View goggles are small, lightweight and have been designed to be ergonomic with a soft sponge to fit the contours of the face while reducing the less ambient light. The built in 40CH 5.8GHz A/V receiver will automatically search for the Makerfire for the ease of use. 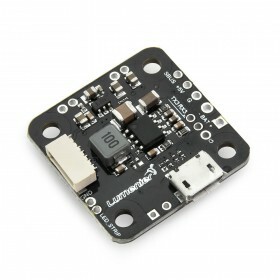 The 1600 mAh 7.4V (2S) Lipo battery powers display and is charged via USB 5 Volt.